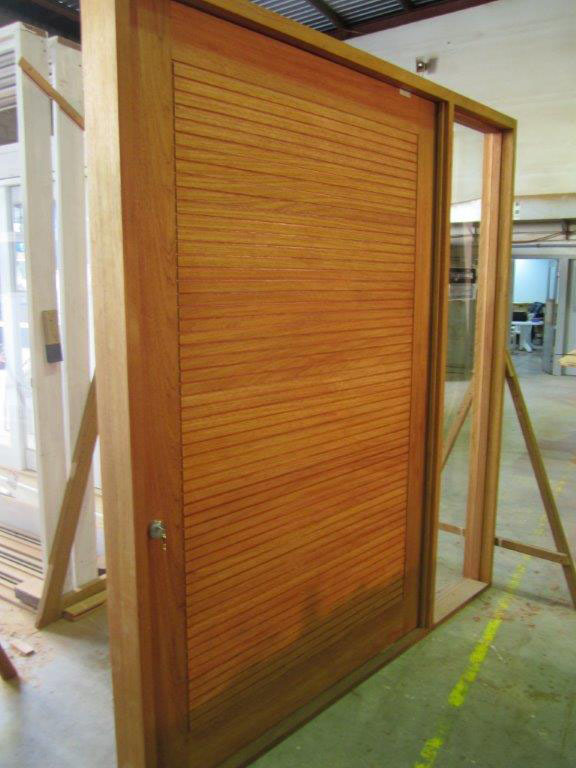 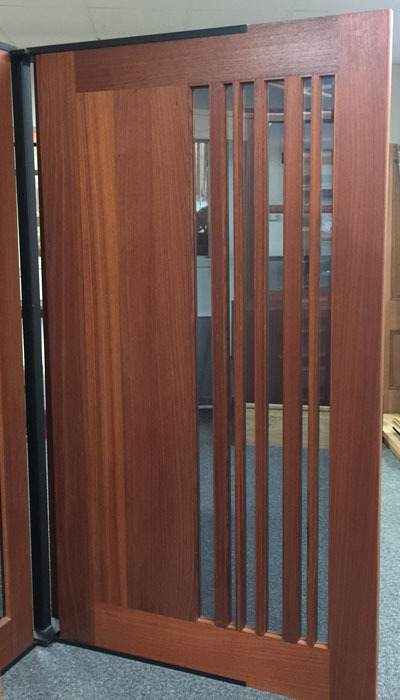 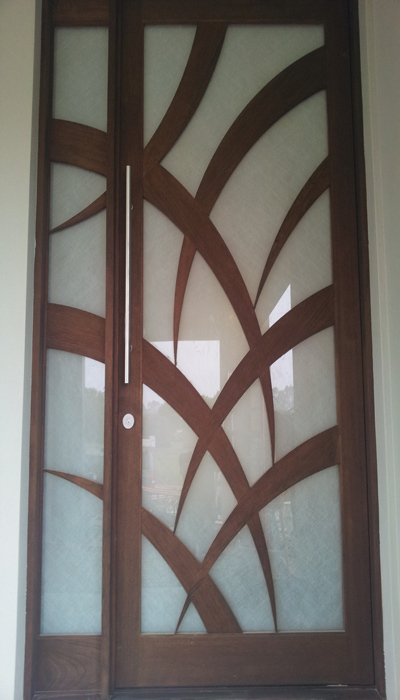 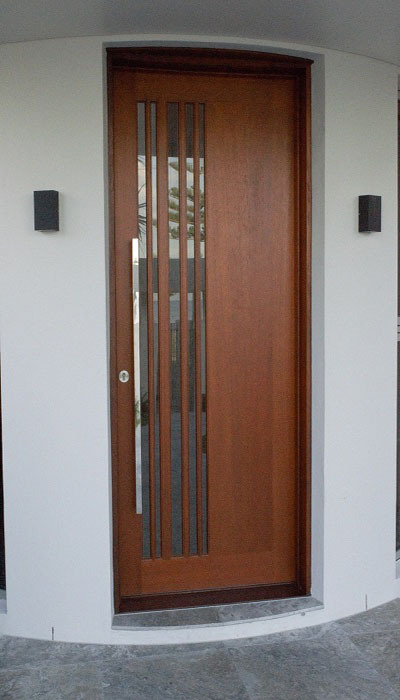 When you want to make a strong first impression, nothing beats the big, bold statement of a Timberware pivot door. 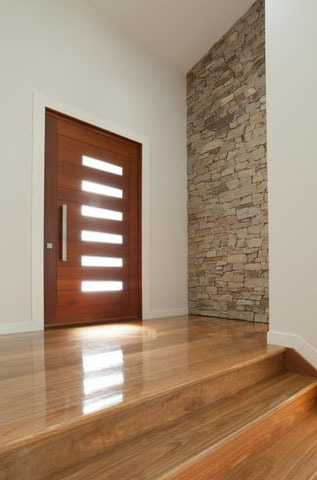 Choose from our standard entry door designs in your choice of inviting timbers at 2340mm or 2040mm high or have a front door custom designed and built to perfectly complement your home. 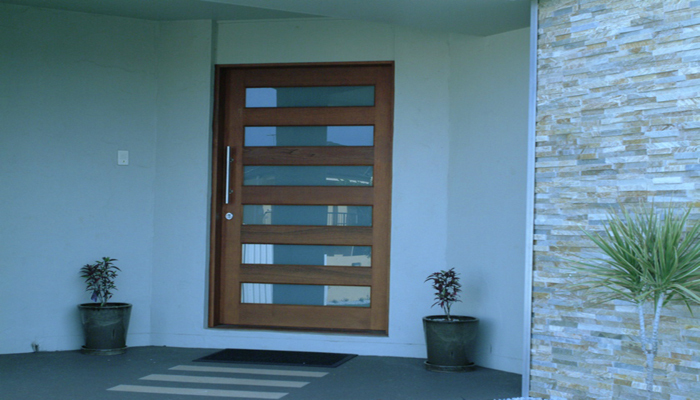 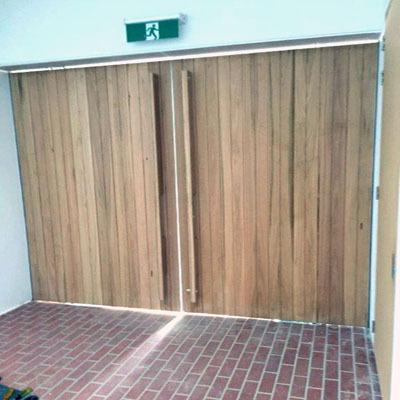 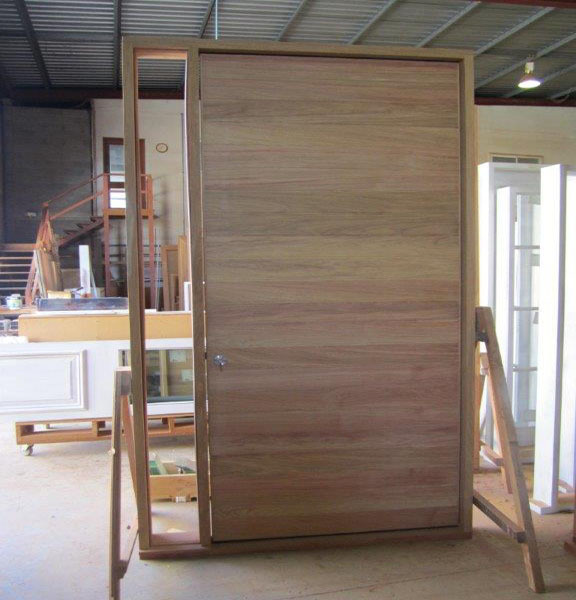 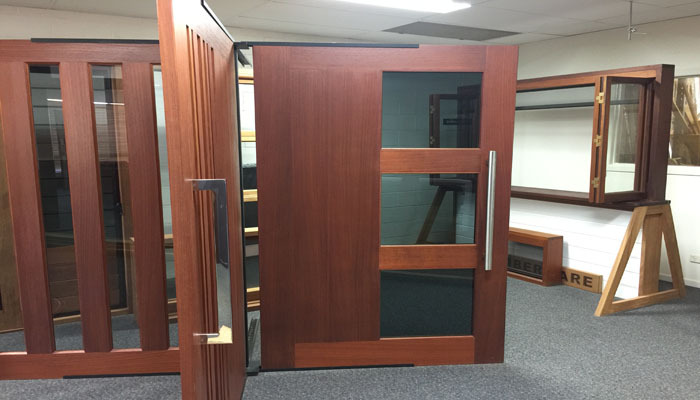 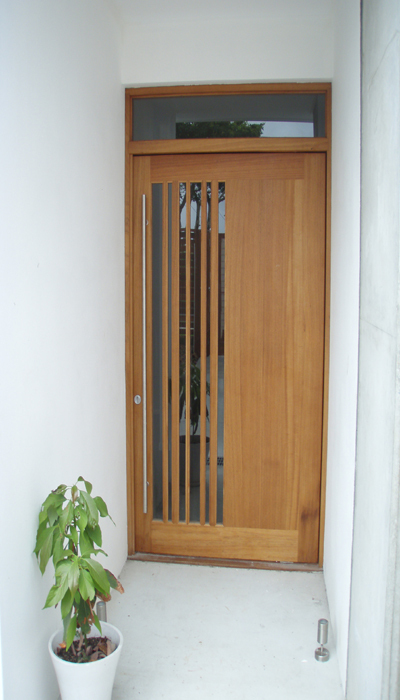 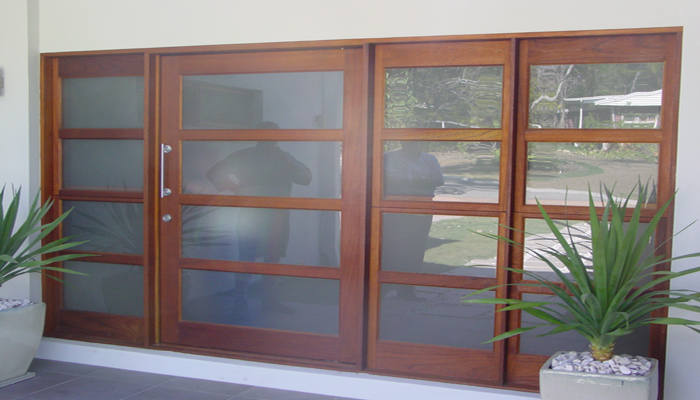 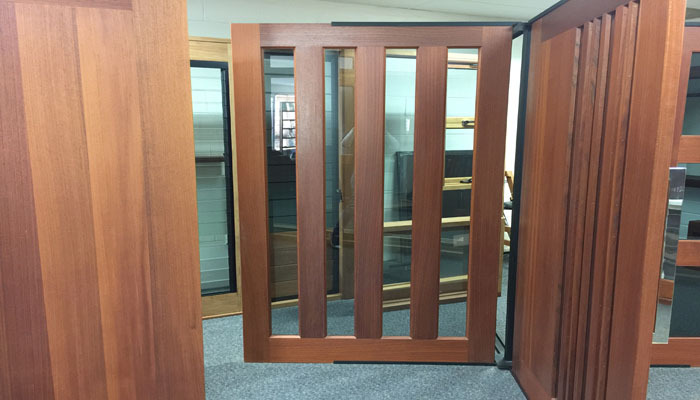 Timberware is an all Australian company employing skilled Australian craftsmen and women, and our doors and windows are constructed to last the life of your home. 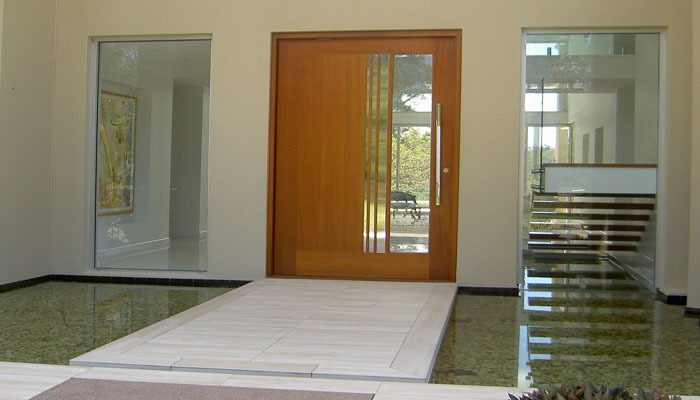 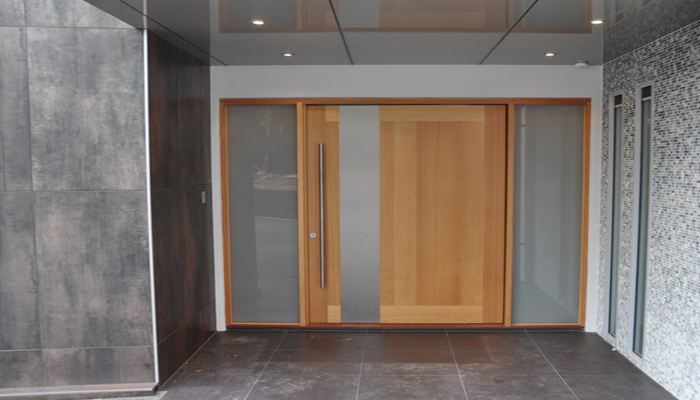 All our pivot doors are supplied with frames, fitted locks and the highest quality pivot hardware. 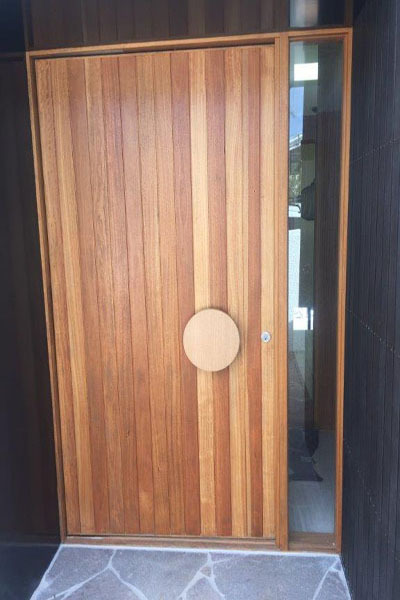 The finishing touch is choosing the perfect door handles from our extensive range Timberware specialises in custom joinery for both trade and public. 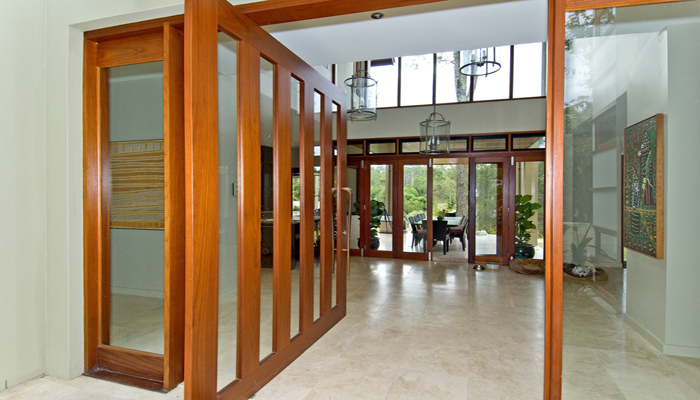 Call today for an obligation free quote.